Our building philosophy at PD Construction Inc. is derived from our determination to achieve sophisticated, explorations of architecture in collaboration with the Architects and clients. We consistently attain excellence whilst dealing with the challenges that are presented to us. PD Construction Inc. accomplishes this by providing experience and flexibility in dealing with the challenges in construction and turning them into opportunities. 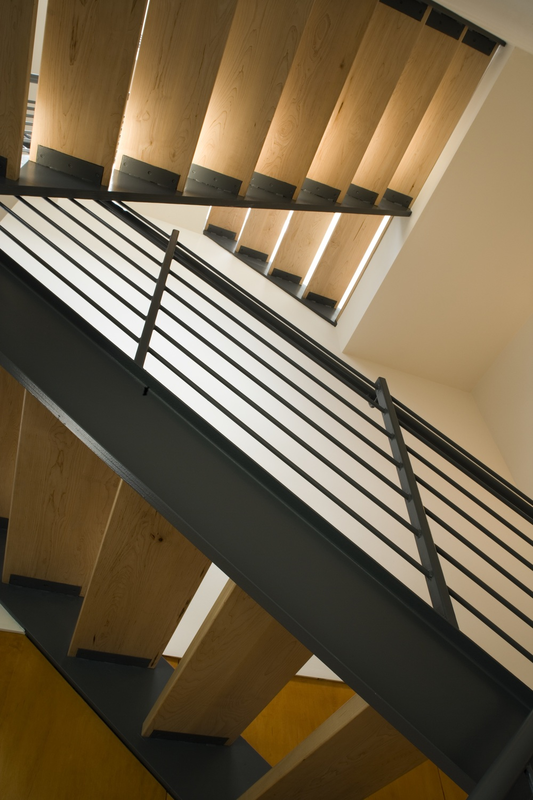 Our experience and expertise in Millwork, Framing, Concrete, and Structural Steel allow us to anticipate from rough construction to the finish product. PD Construction Inc. experience allows us to work and collaborate from design to build. We are able to bring efficiency and solution to construction and design. PD Construction Inc.’s understanding of detail allows us to provide thorough estimating, with our experienced team of quality vendors, and consultants. Building is our profession as well as our passion. We are committed to attaining the highest potential product and experience through the construction process. This resolve is what drives the ethics of our team.